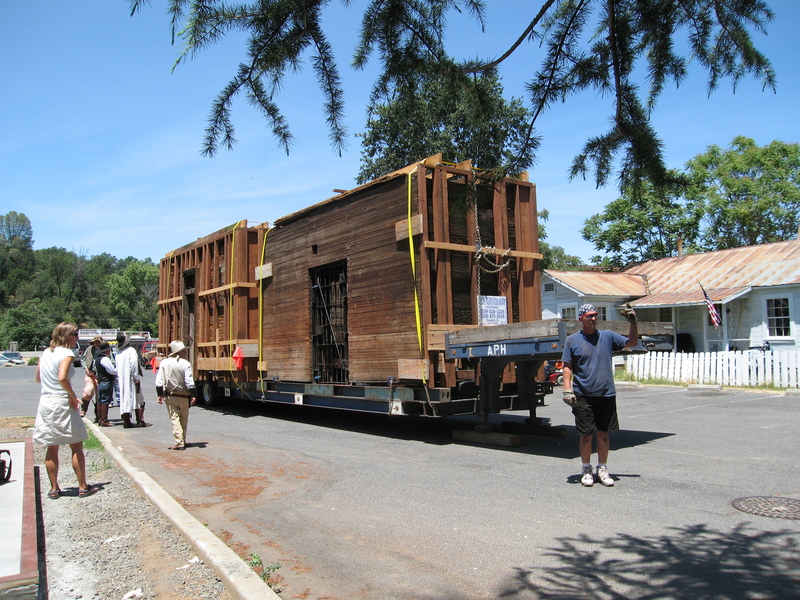 The historic Jamestown Branch Jail being returned in 2007, after being sold and moved to Pollardville in 1964. 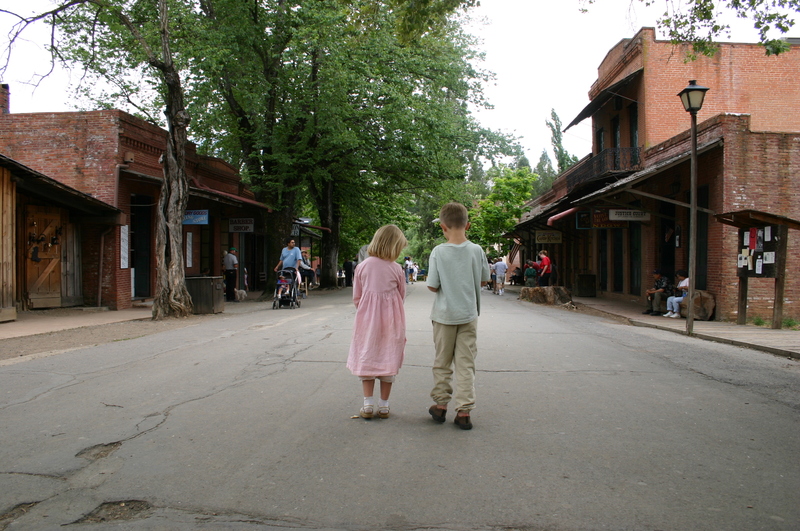 School-age children visiting the Columbia State Historic Park in Tuolumne County, California. Tuolumne County, California, (population 57,000) is rich in history and beauty. Home to part of Yosemite National Park, as well as several other historic parks, lakes and rivers, Tuolumne County is a recreation paradise. The county was home to Native Americans for thousands of years until the Gold Rush in 1848, which transformed the area as thousands of prospectors sought their fortunes. As camps became towns and cities, Tuolumne County’s economy diversified into timber harvesting, hydroelectric projects, and local trade and tourism that relied on the area’s proximity to Yosemite and other mountain retreats. Cattle ranching and apple orchards also contributed to the local economy. A second Gold Rush began in the 1890s with the arrival of mining equipment technology and the transportation provided by the Sierra Railway. A major preservation effort in the county involved successfully reclaiming the historic Jamestown Branch Jail in 2007. The jail’s return, after being sold and moved to Pollardville in 1964, entailed hard work by public and private partners. 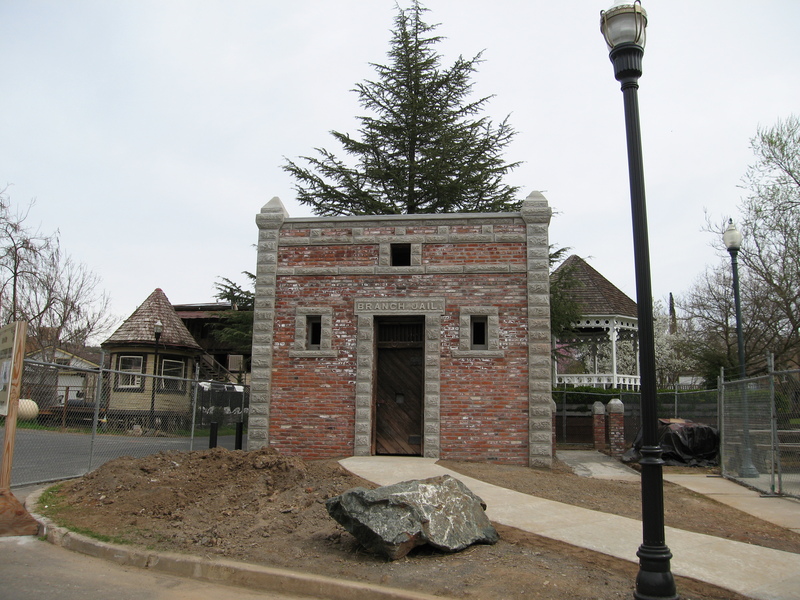 This historic building, which helped bring law and order to western Tuolumne County for more than 40 years, was moved 70 miles back to Sonora. It was returned to its original 1897 appearance, and efforts are underway to develop interior displays, tours, and public events. In addition to the jail project, Tuolumne County actively educates and helps the public discover the county’s heritage. In 1999, the Carlo M. De Ferrari Archive was established to preserve official records about history, growth, and development. The Tuolumne County Museum and History Center, supported by the county and staffed by volunteer docents from the Tuolumne County Historical Society, also keeps the history alive. Each spring, historical society docents take fourth graders on walking tours of downtown Sonora. In Columbia State Historic Park, students visit the restored 1860 brick schoolhouse. 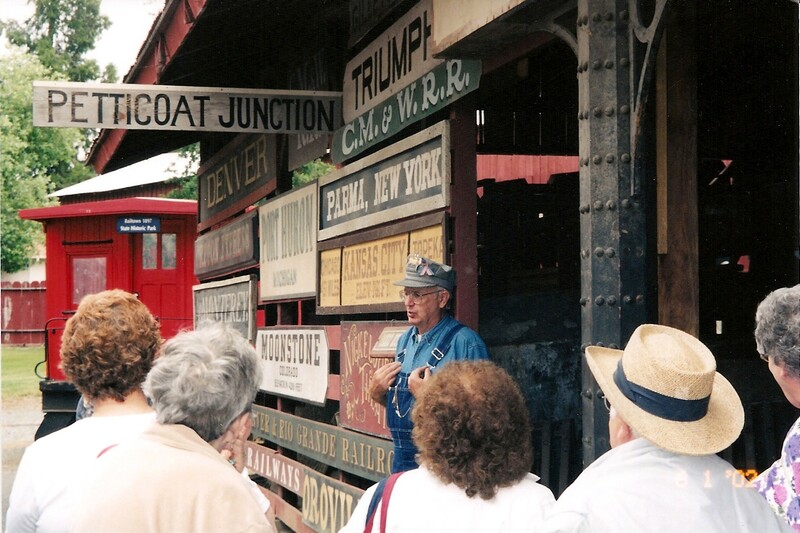 They also visit Railtown 1897 State Historic Park to explore one of the few operating, intact railroad roundhouses and to ride the train drawn by a steam-powered locomotive. In an effort to preserve and enhance historical places, the Demolition Review Committee of the county’s Historic Preservation Review Commission reviews permits for demolition of structures that are 50 years of age and older. They also help to find alternatives to demolition and encourage the use of historic design elements in replacement structures.